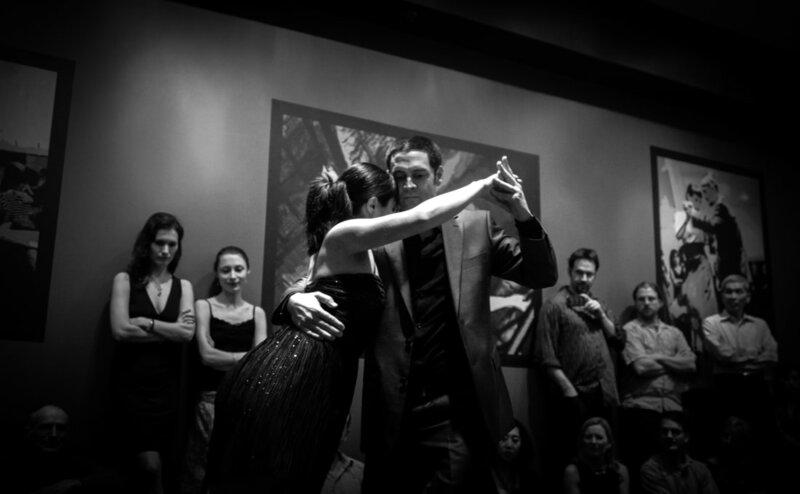 ​In the beginner class we teach general technique for walking pivots and turns, the building blocks of Argentine Tango. 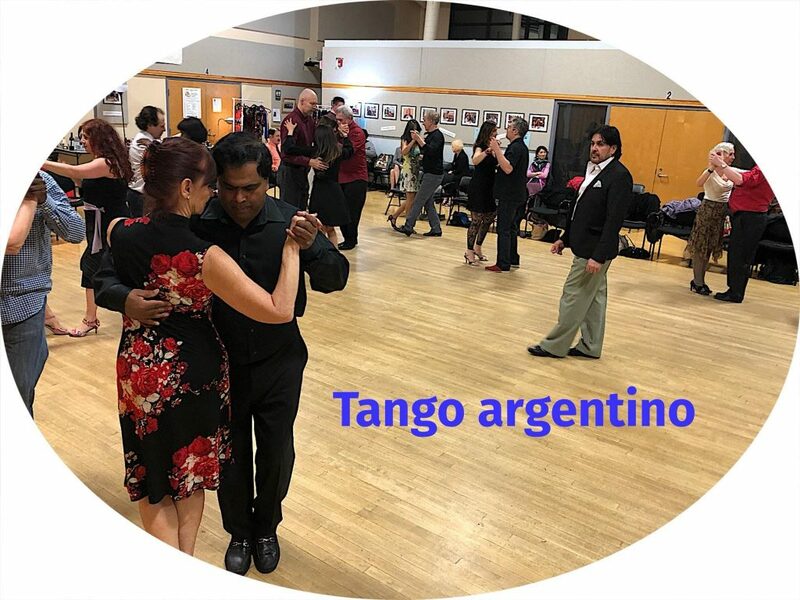 We teach technique in the context of simple sequences that are common in social dancing including the basic step ocho cortado parada ochos and a turn. 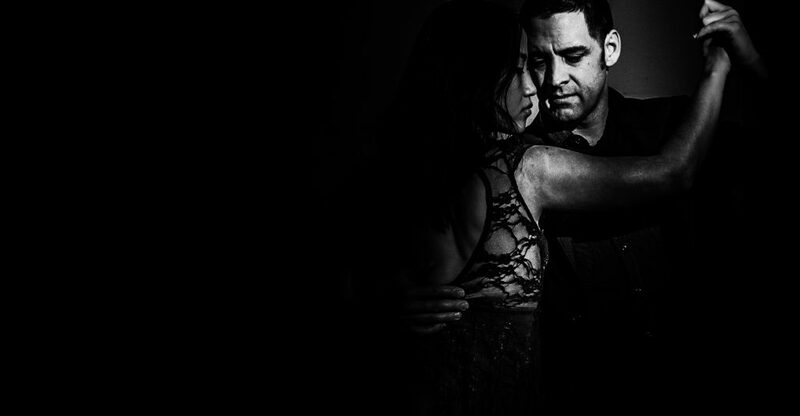 We emphasize two important skills of partner-dancing, establishing a connection with the partner and hearing the beat of tango music.